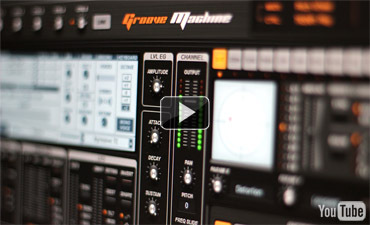 This has to be one of the most insanely flexible plugins we have ever released. Grab it ON SALE now for $99 as it will revert to $149 on November 1, 2011. 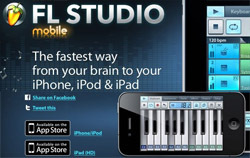 FL Studio Mobile support, .instr export .instr import. Learn more about the FL Studio 10.0.8 update by clicking the image above. Design FL Studio merchandising artwork and win 3 products of your choice from our merchandising section, with your design and $500 IL Virtual Cash to spend on anything in our shop. Harmor, over a year in the making! 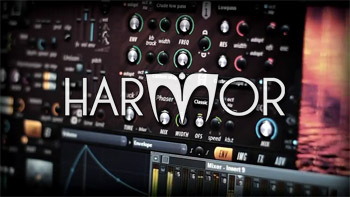 Harmor is driven by a powerful additive synthesis engine. Its modules will look familiar to subtractive synthesizer enthusiasts including: oscillators, filters & phasers. These are featured in Harmor but, because they are performed through additive synthesis, offer more freedom.